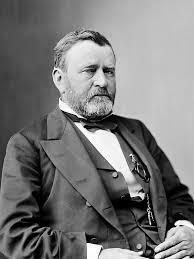 Ulysses S. Grant died on July 23, 1885, following a bout with throat cancer. 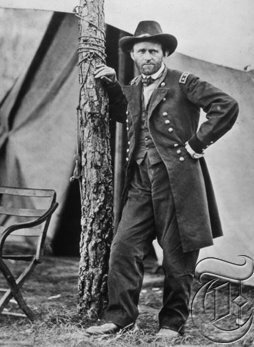 One of the most influential Americans of the 19th century, Grant led the Union Army to victory during the Civil War and later helped steer the nation through Reconstruction during two terms as president. One hundred thirty years after his death, check out ten little-known facts about America’s 18th commander in chief. The “S” in Grant’s name didn’t stand for anything. He was notoriously unlucky in business. After spending a decade in the Army and serving with distinction in the Mexican-American War, Grant resigned his post in 1854 and spent the next seven years flopping as a farmer, real estate agent, and rent collector. He once had to eke out a living by selling firewood on St. Louis street corners, and when the Civil War erupted, he was toiling away in obscurity at his family’s Galena, Illinois leather business. Grant would later try his hand at business a second time after he left the White House, with equally disastrous results. A financial firm he started with his son and a man named Ferdinand Ward went belly up after Ward fleeced its investors, and by 1884, Grant was bankrupt. It was only after the posthumous publication of his memoirs that his fortune was restored. 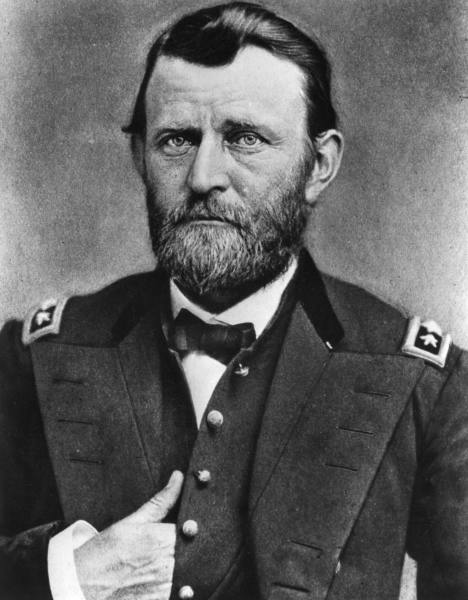 Grant won the first major Union victory of the Civil War. he famously warned the garrison’s commander. The victory marked the first time in the war that a full Confederate force was captured, and grateful Northerners inundated “Unconditional Surrender” Grant with cigars after it was reported that he smoked one during the attack. Before the war ended, Grant would accept the surrender of two more rebel armies at Vicksburg, Mississippi, and Appomattox, Virginia. He struggled with alcohol throughout his life. 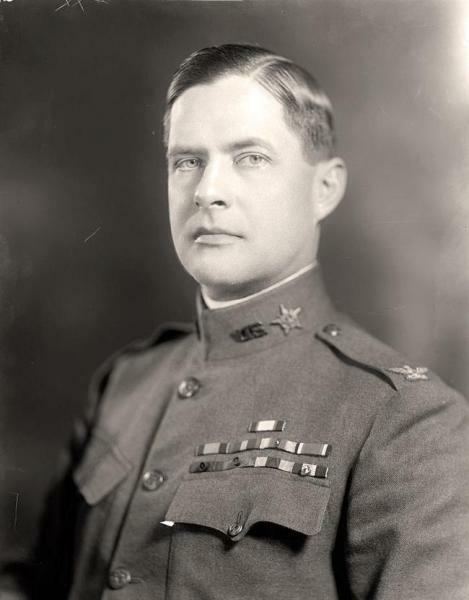 Grant’s taste for strong drink first became problematic in the early 1850s, when he was reportedly forced to resign from the army for being caught drunk on duty. He swore off alcohol for most of the next decade, only to fall off the wagon during the Civil War. Grant hated wearing army uniforms. He was supposed to be at the theater with Lincoln on the night of his assassination. Grant was invited to join Abraham Lincoln at Ford’s Theatre on the fateful evening of April 14, 1865, but was forced to decline after he and his wife made plans to visit their children in New Jersey. He was informed of the President’s assassination when his train stopped later that night. Grant later described Lincoln’s death as the “darkest day of my life,” and bitterly regretted not having been at his side. Despite being a potential target himself, he was convinced he would have somehow stopped John Wilkes Booth from pulling the trigger. Grant prevented Robert E. Lee from being charged with treason after the Civil War. When he accepted the surrender of Robert E. Lee’s Army of Northern Virginia in April 1865, Grant offered generous terms that paroled Confederate soldiers and officers and allowed them to return to their homes. He even permitted the men to keep their horses and mules for use as farm animals. 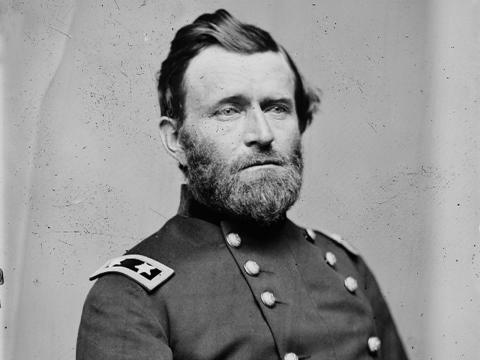 Grant believed leniency was critical to achieving a lasting peace, and he was furious when a federal grand jury later negated the terms of his agreement and charged Lee and several other Confederate generals with treason. During a subsequent meeting with President Andrew Johnson, he stated his intention to “resign the command of the army rather than execute any order to arrest Lee or any of his commanders so long as they obey the law.” Unwilling to lose Grant’s support, Johnson reluctantly dropped the case. He had no political experience before becoming president. Mark Twain published his memoirs. Grant first began compiling his memoirs in the mid-1880s, after he wrote a series of popular articles about his Civil War experiences. He was on the verge of signing a book deal with a magazine when novelist Mark Twain swooped in and offered a much more lucrative contract with his newly formed publishing firm Charles L. Webster & Company. Grant took Twain up on his offer, and later finished the book just a few days before succumbing to cancer in July 1885. “The Personal Memoirs of U.S. Grant” hit stores later the year, and was immediately hailed by Twain and others as a literary masterpiece. It was also a massive bestseller. Only a year after the book was published, Twain presented Grant’s widow Julia with a royalty check for a whopping $200,000.